Sports Backers and VCU Health today announced a new partnership for the Movement Makers: National Active Living Summit, making VCU Health the presenting sponsor of the event. The summit will take place May 17-19 in Richmond and will provide individuals and organizations with hands-on opportunities to experience new ways to encourage and support physical activity in their communities. The active living summit aligns with VCU Health’s “Shift for Health” campaign, which encourages employees, patients, and visitors to make small changes in their day that can lead to big differences in their lives. These small changes include increasing daily physical activity in a variety of ways, such as taking the stairs instead of the elevator, biking instead of driving, or incorporating short stints of physical activity throughout the day. Registration is available at www.movementmakers.com. The summit will bring together experts and leaders from a variety of fields, including bike/pedestrian infrastructure, health equity, workplace wellness, and public health. Movement Makers will address all involved in promoting physical activity to positively impact the health of local communities. In addition to keynote speakers — including former Olympic gold medalist Dominique Dawes and journalist and writer Richard Louv — public health leaders from VCU Health will play a prominent role in Movement Makers and share their expertise with summit participants. Steven H. Woolf, M.D., director of the VCU Center on Society and Health and professor of population and health at VCU, will lead a summit session titled “Physical Activity, Zip Codes, and Life Expectancy,” detailing the impacts that social and economic factors have on an individual’s health and life expectancy. Woolf has published more than 170 articles in a career that has focused on promoting the most effective health care services and on advocating the importance of health promotion and disease prevention and the need to address the social determinants of health. Movement Makers will take place in the lead up to Dominion Riverrock. Organized by Venture Richmond and Sports Backers, Dominion Riverrock is the nation’s largest outdoor sports and music festival, bringing athletes, spectators, musicians, and even dogs to Brown’s Island for a three-day festival against the backdrop of downtown Richmond’s urban riverfront. The festival features a variety of outdoor sports including trail running, kayaking, biking, bouldering, slacklining, stand up paddleboarding, and dog jumping. Virginia Commonwealth University is a major, urban public research university with national and international rankings in sponsored research. Located in downtown Richmond, VCU enrolls more than 31,000 students in 225 degree and certificate programs in the arts, sciences and humanities. Seventy-nine of the programs are unique in Virginia, many of them crossing the disciplines of VCU’s 13 schools and one college. 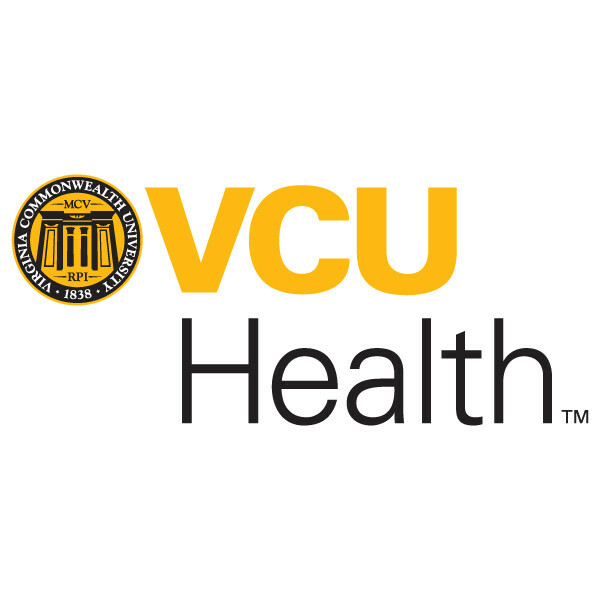 The VCU Health brand represents the health sciences schools of VCU, the VCU Massey Cancer Center and the VCU Health System, which comprises VCU Medical Center (the only academic medical center and Level I trauma center in the region), Community Memorial Hospital, Children’s Hospital of Richmond at VCU, MCV Physicians and Virginia Premier Health Plan. For more, please visit www.vcu.edu and vcuhealth.org.